Hunting is my life! 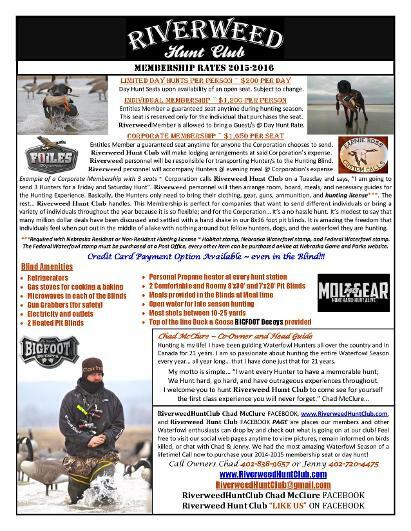 I have been guiding Waterfowl Hunters all over the country and in Canada for 23 yrs. I am so passionate about hunting the entire Waterfowl Season every year...all year long...that I have done just that for 23 years.